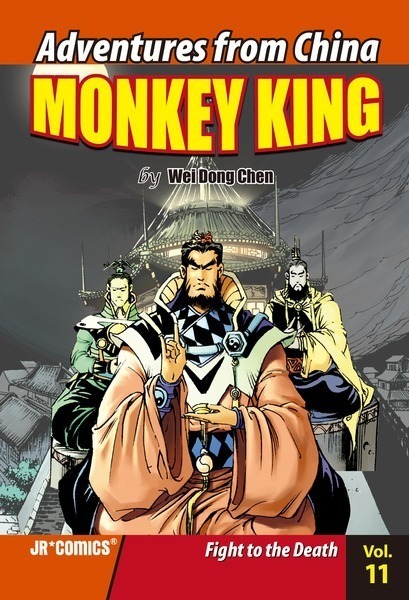 Over the course of their journey to the West, San Zang’s three disciples have time and again shown personal qualities that make them worthy of their master. 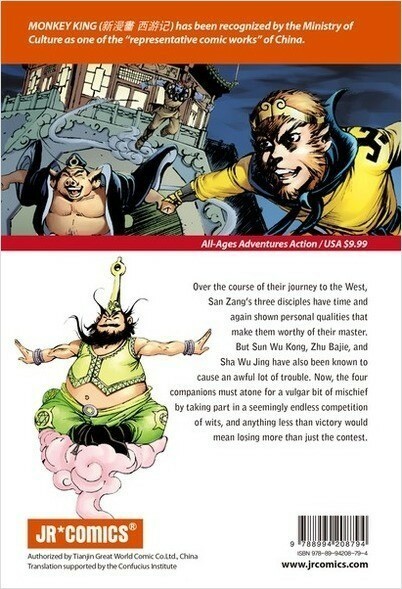 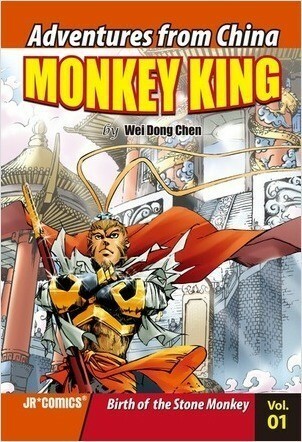 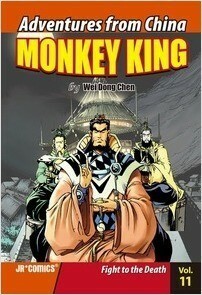 But Sun Wu Kong, Zhu Bajie, and Sha Wu Jing have also been known to cause an awful lot of trouble. 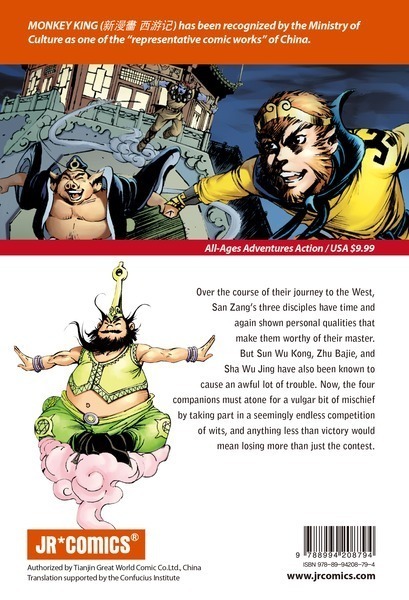 Now, the four companions must atone for a vulgar bit of mischief by taking part in a seemingly endless competition of wits, and anything less than victory would mean losing more than just the contest.